I have been in a real fairy tale mood lately, which is a good thing since Fairy Tale Fortnight II is coming up and I'll have to start my reading for it soon. 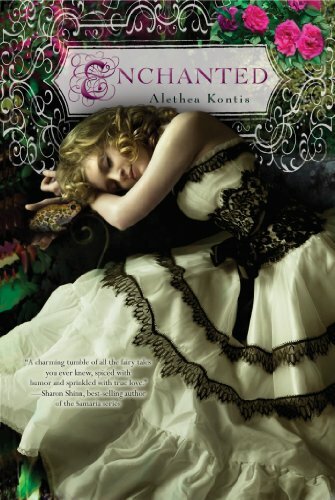 Basically Amazing Ashley and I were talking a couple of days ago about how much we both want to read Enchanted by Alethea Kontis (frog prince! ), so fingers crossed that we'll get our hands on copies and be able to share it with you for FTF! Either way, this is a wishlister for sure! 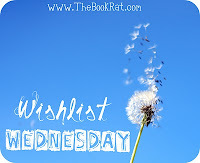 What's on your wishlist this fine Wednesday morning? Ooooh. That's really pretty. It sounds really good. 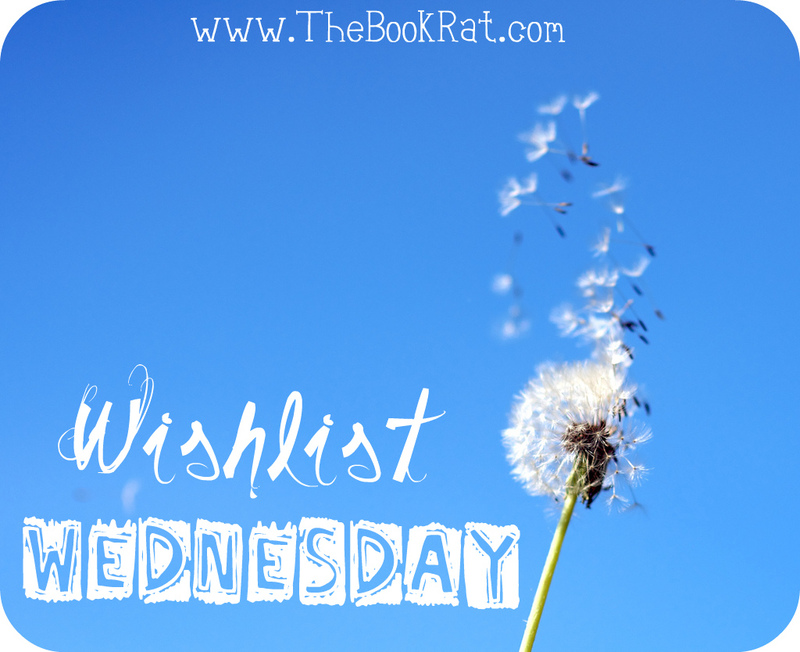 You always have the best books on your wishlist! I've not heard of this one before now. Have to go add it to my own after this!